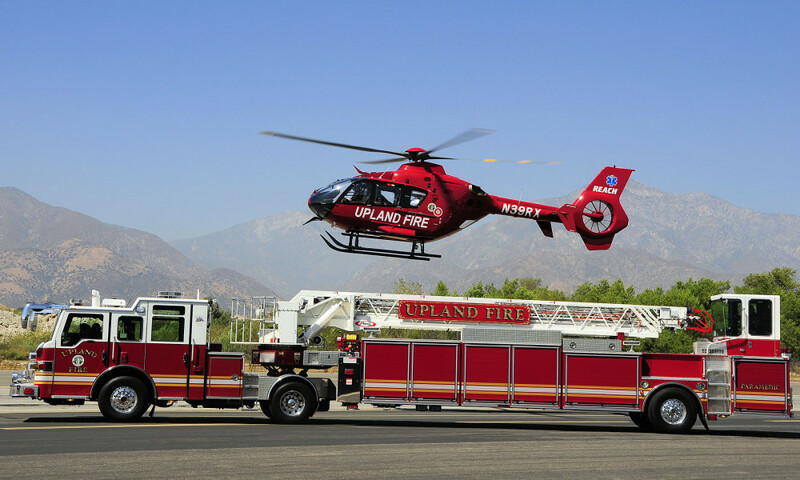 The Upland Fire Department, as with other fire service organizations, was created by concerned citizens to protect the community from fires. 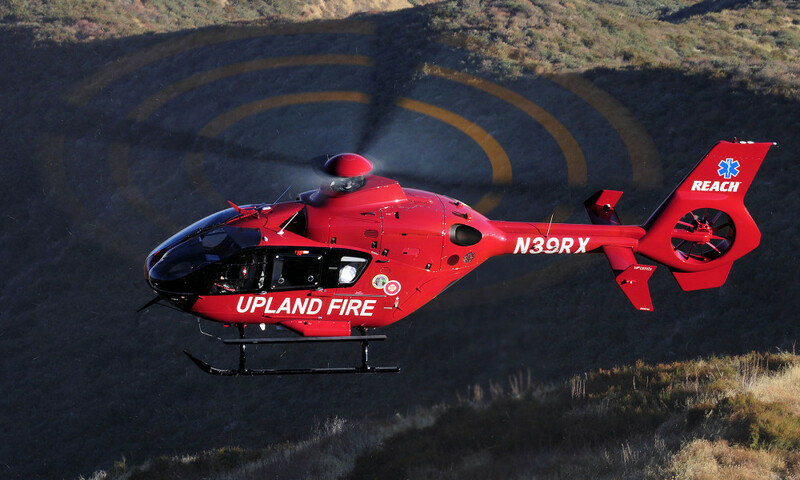 The original intent was to keep fires localized or stop the fire from spreading to other buildings and destroying the entire community. 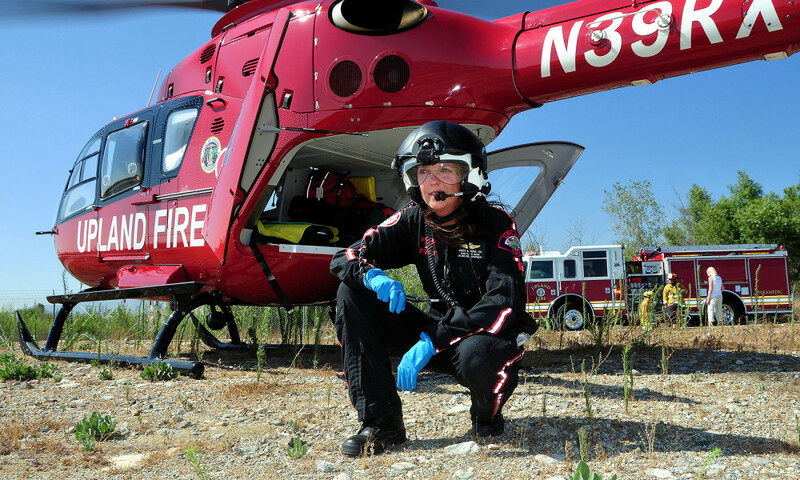 The economic downturn of 2008-09 became the springboard for creative thinking in many areas of city government. 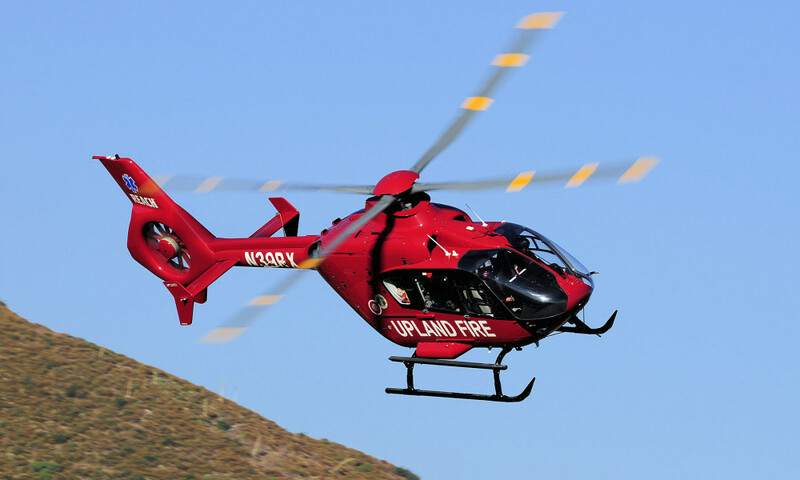 One of those areas included the fire service. 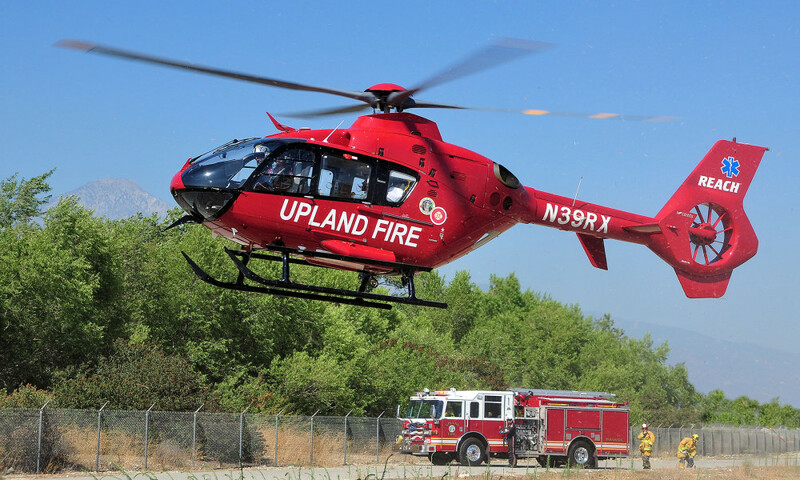 The Upland Fire Department has responded to the economic challenges by developing a course of action that continues to offer an “All Risk” level of emergency service by using the economy of scale to our advantage thus reducing duplications in effort. 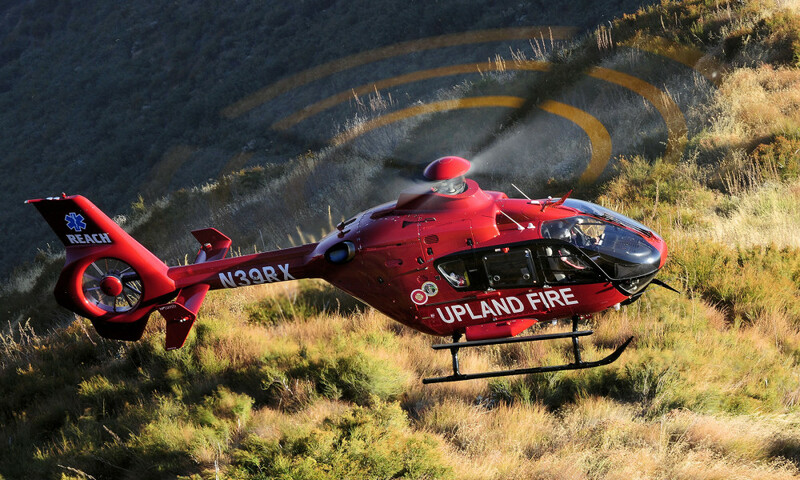 One example of this action plan is the development of regionalization and shared services. 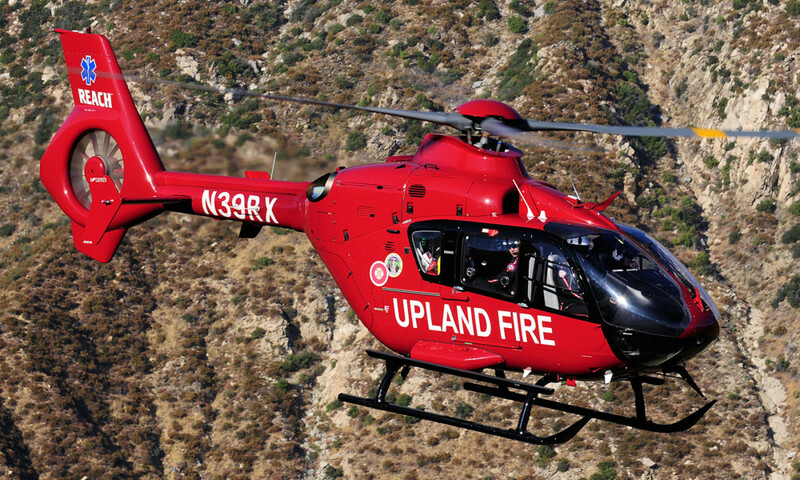 In January of 2014, the Upland Fire Department merged their fire administration with the Montclair Fire Department. 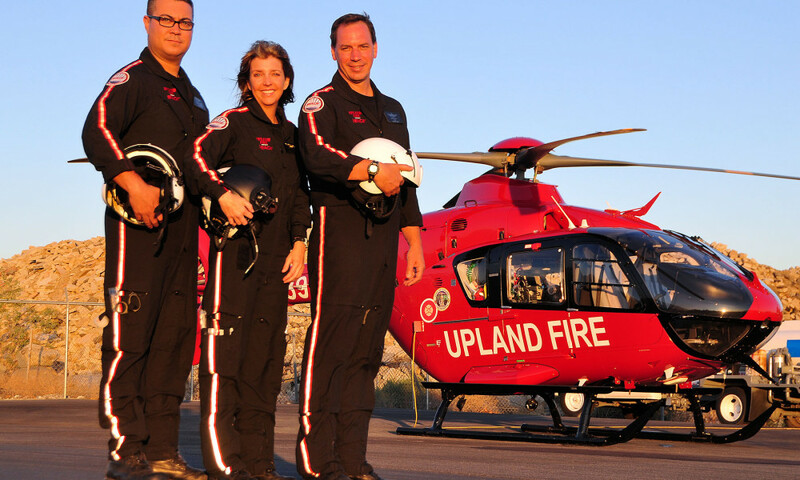 Specific to Upland Fire, an example of a shared service relationship is the air ambulance program between the Upland Fire Department and REACH Air Medical Services. 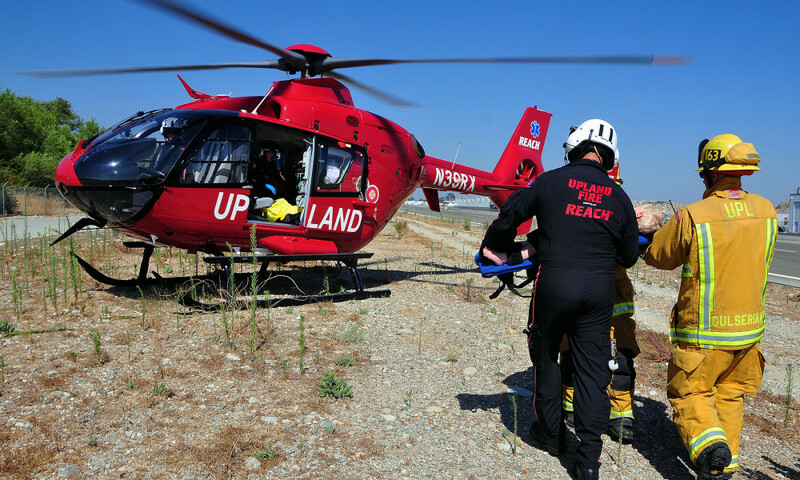 In 2010, REACH Air Medical Services collaborated with Upland Fire Department to open a new base in Upland, California. 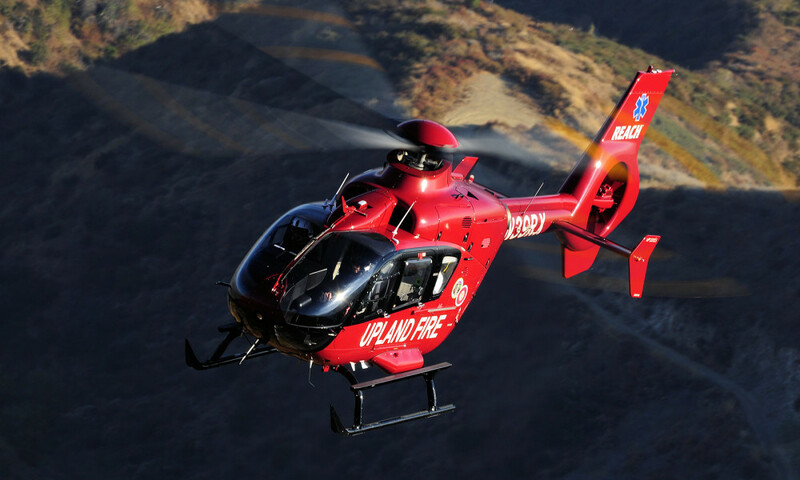 Since that time, the public/private partnership with REACH provides life-saving 24/7 emergency helicopter service to San Bernardino County and surrounding areas as part of the county’s system of air ambulances. 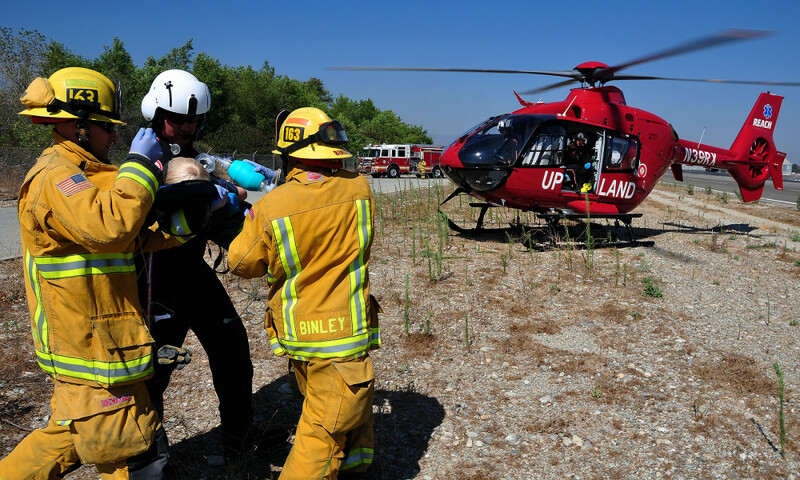 Together Upland Fire and REACH are honored to be an example of a successful public/private partnership where the level of success is measured one life at a time.